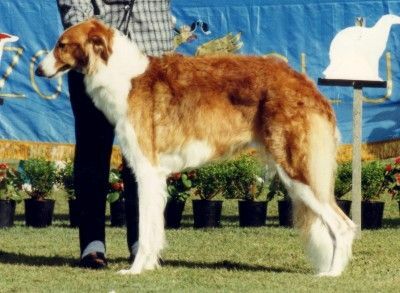 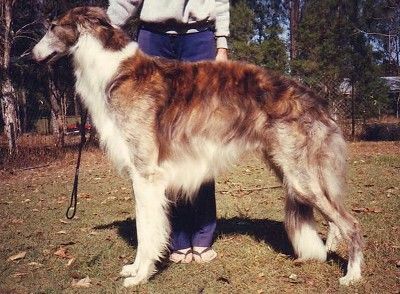 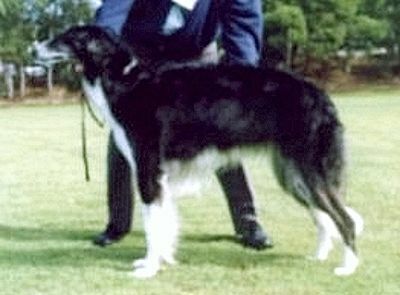 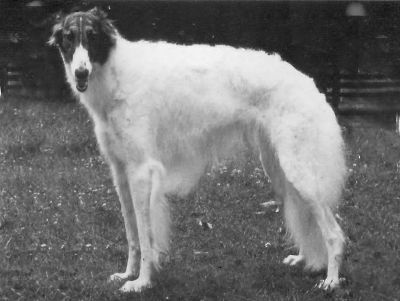 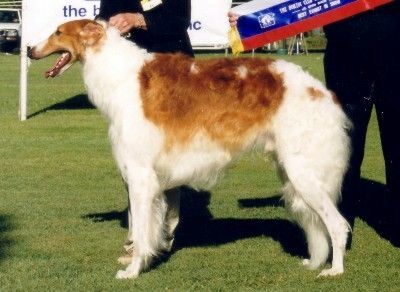 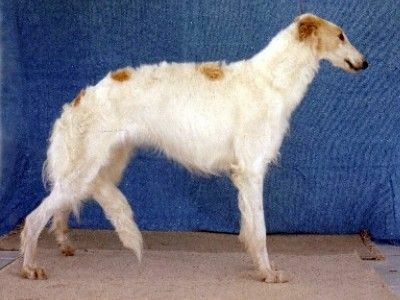 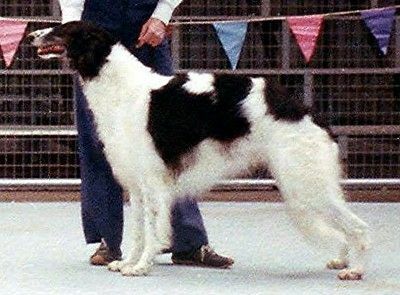 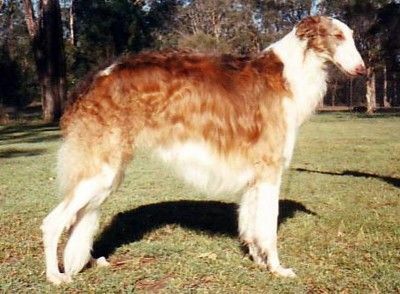 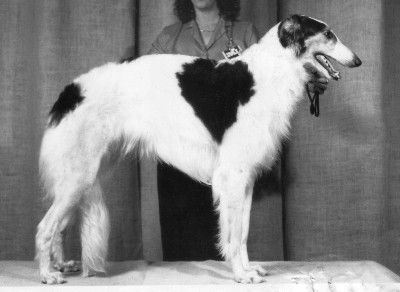 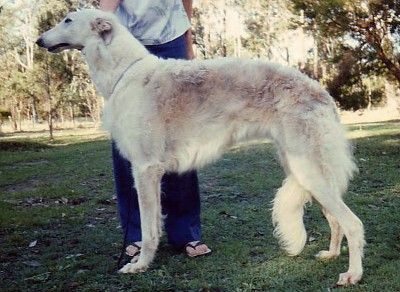 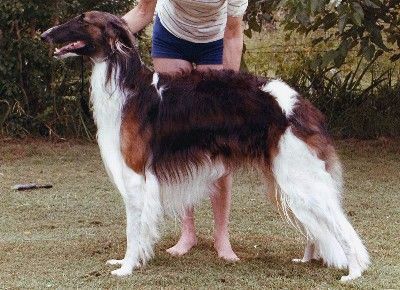 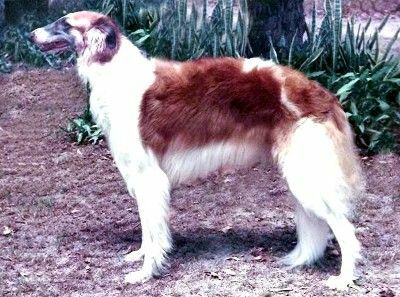 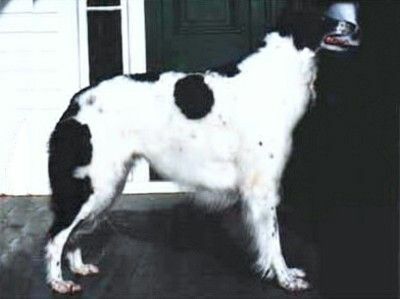 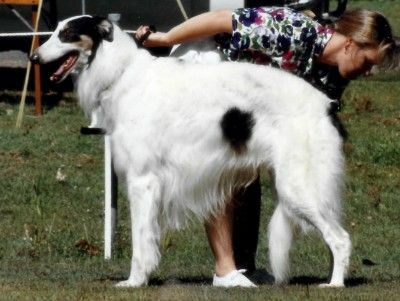 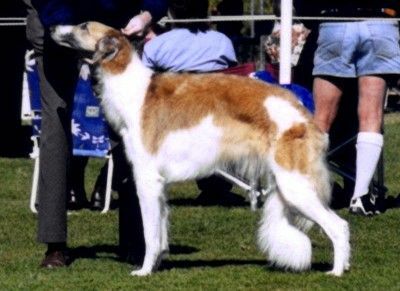 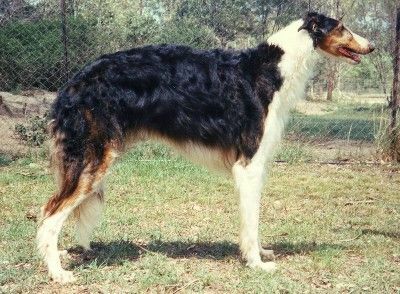 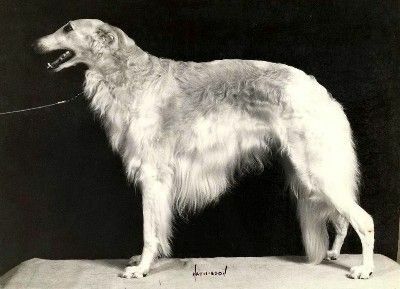 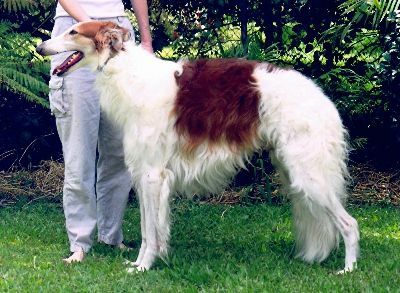 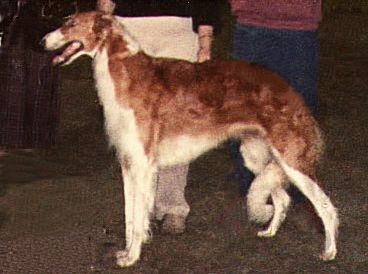 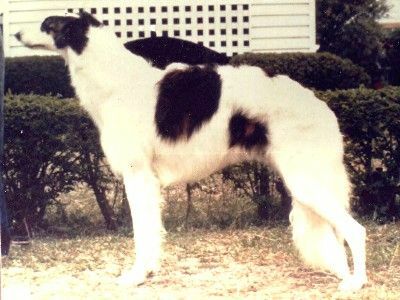 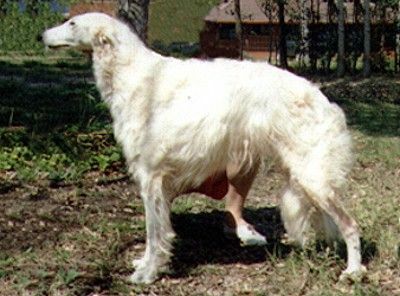 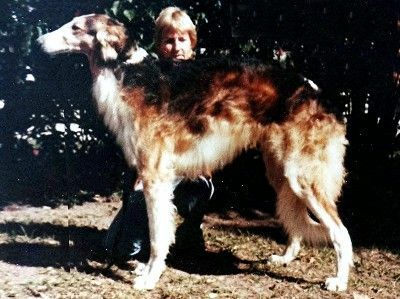 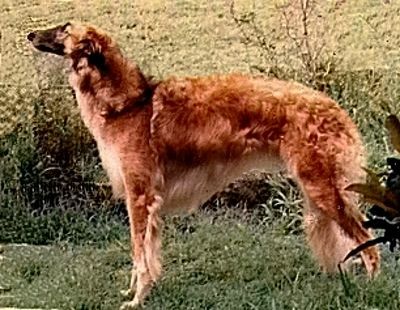 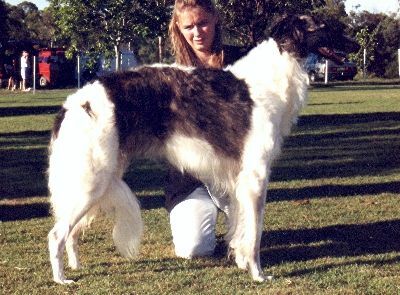 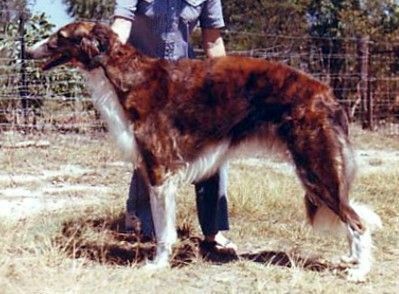 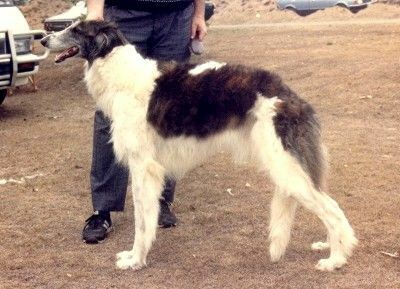 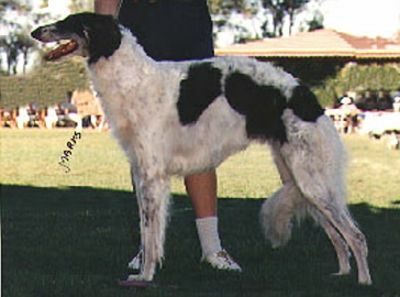 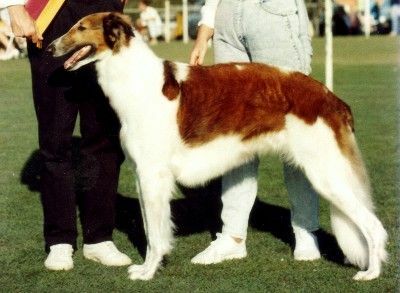 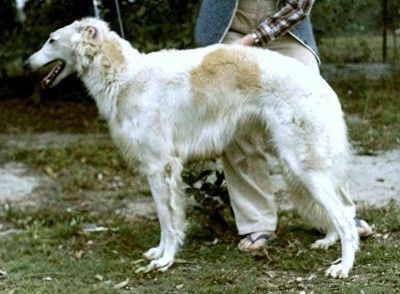 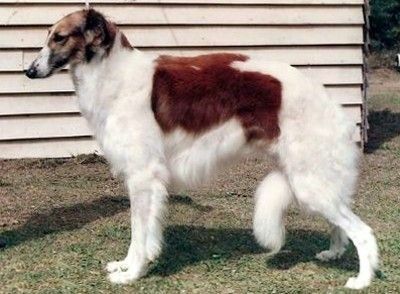 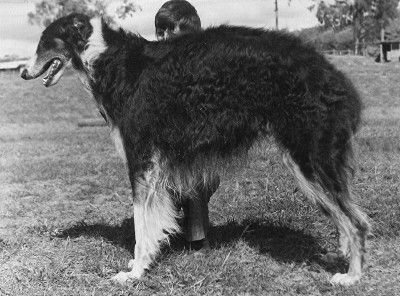 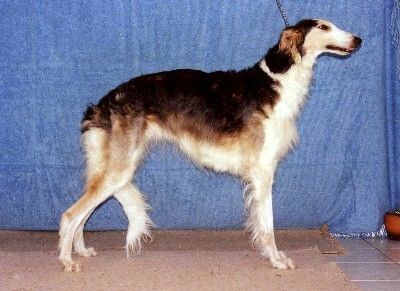 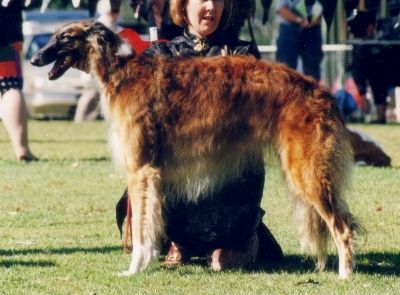 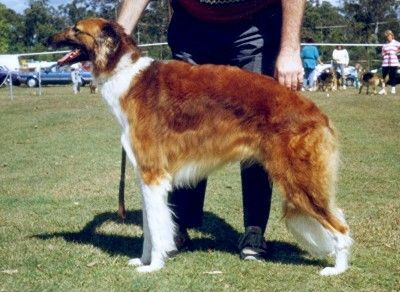 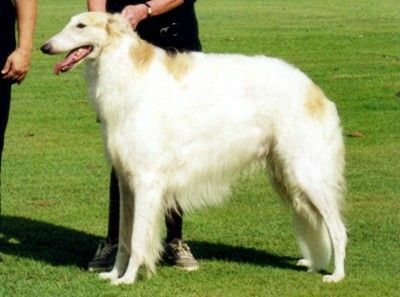 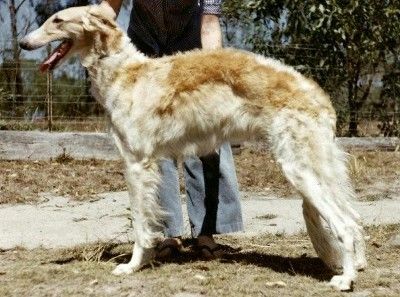 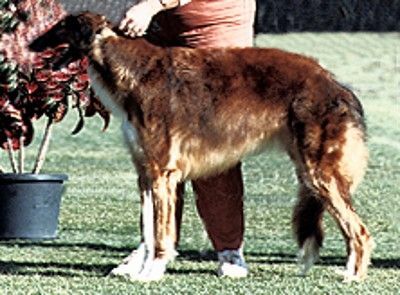 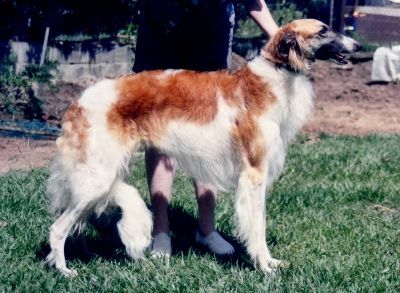 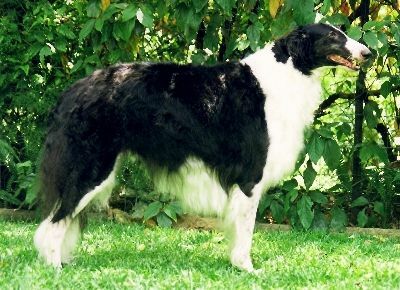 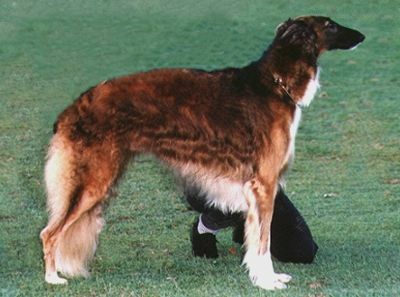 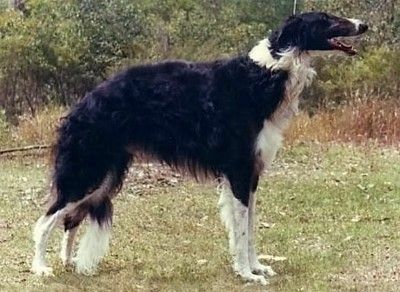 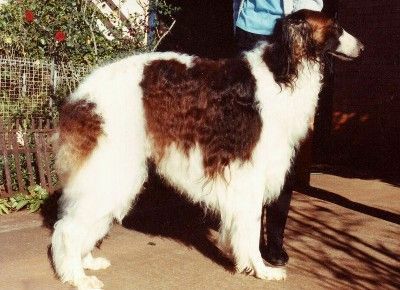 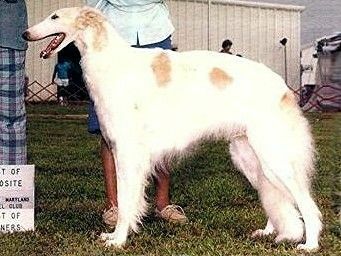 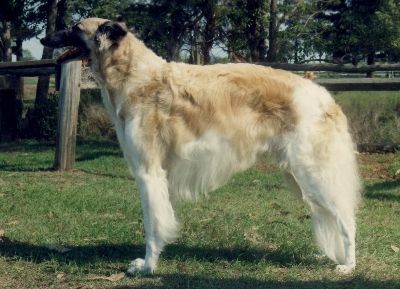 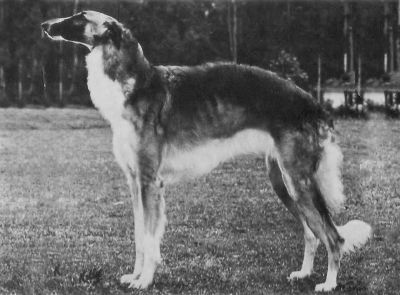 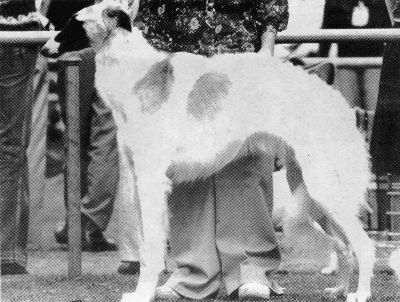 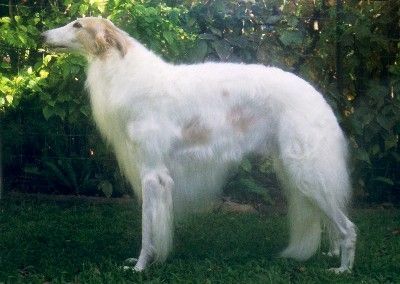 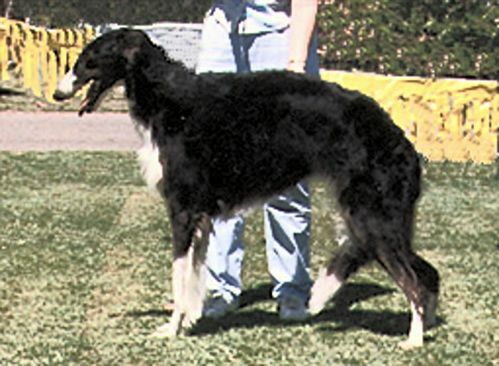 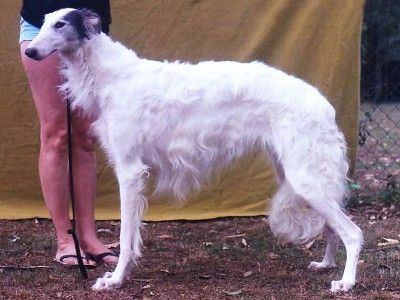 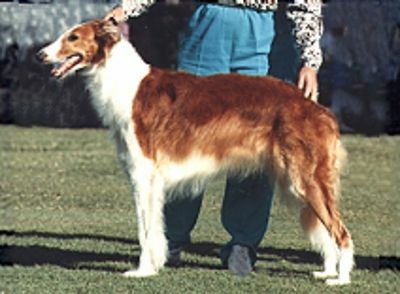 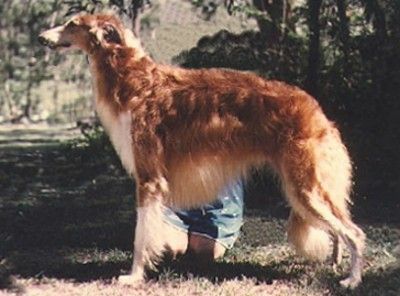 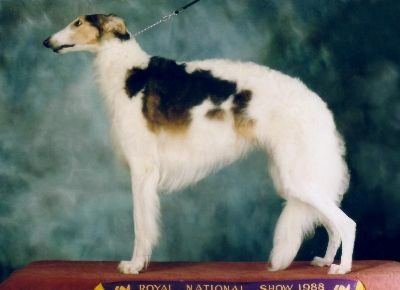 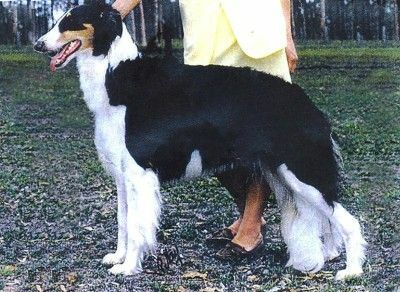 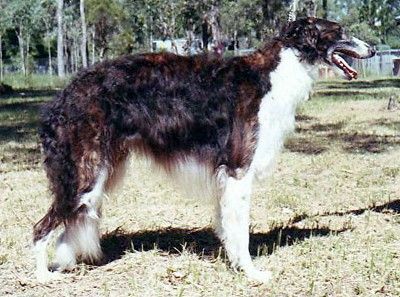 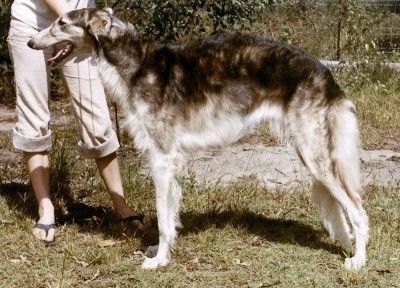 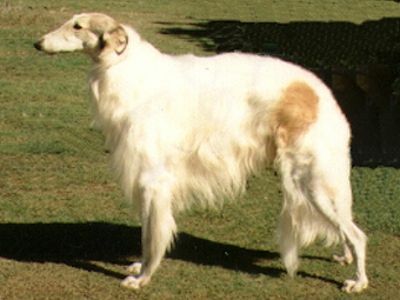 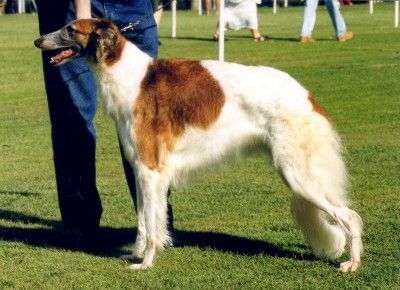 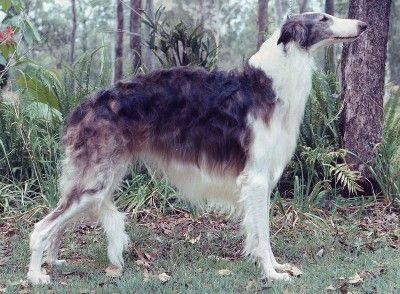 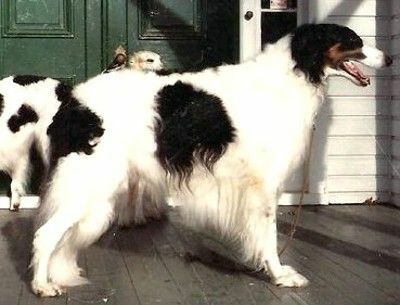 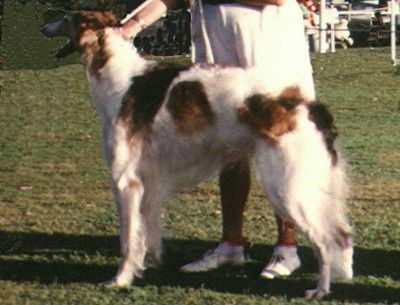 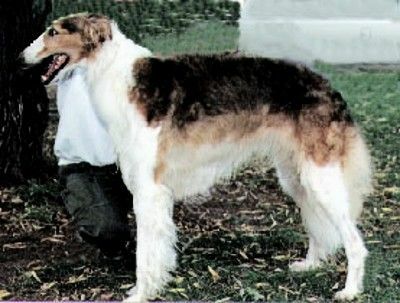 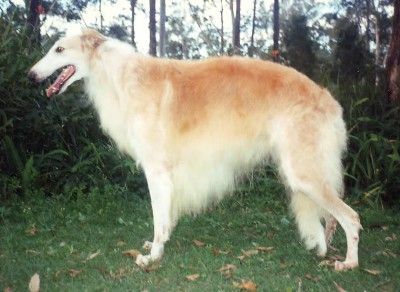 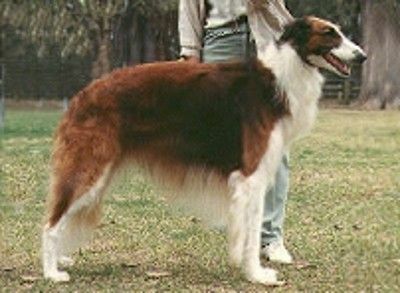 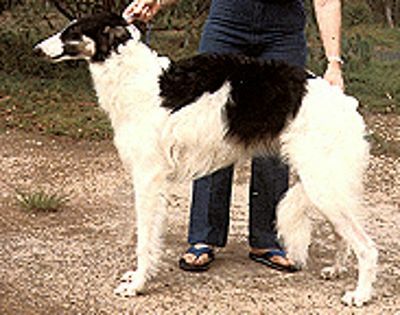 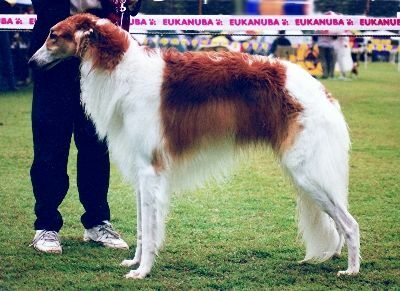 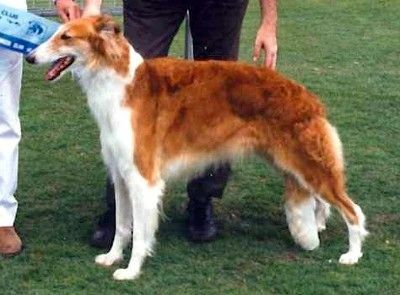 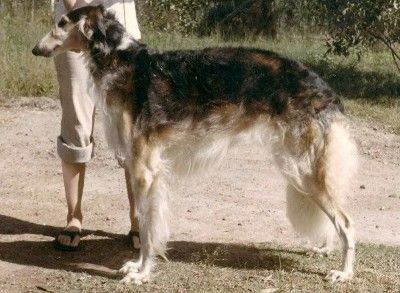 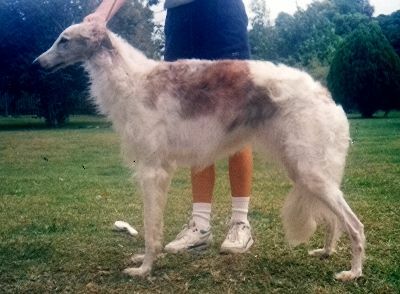 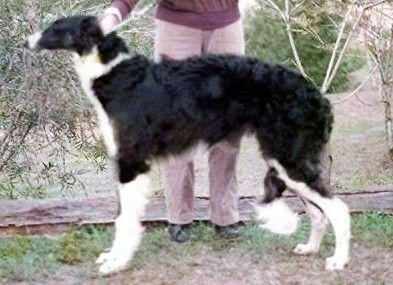 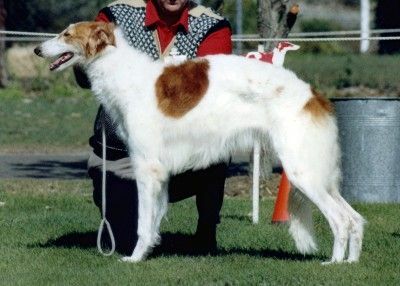 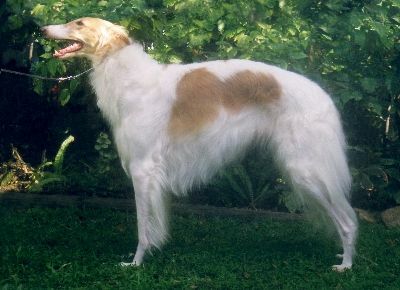 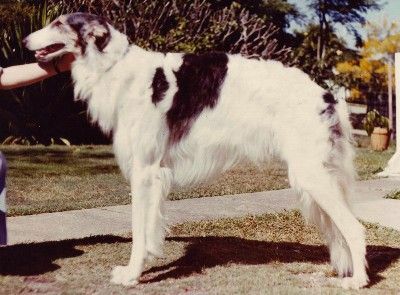 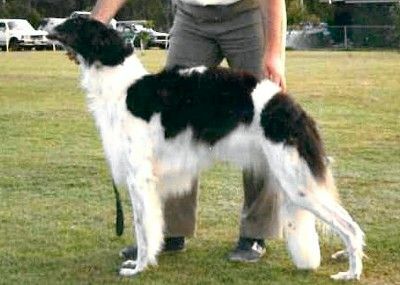 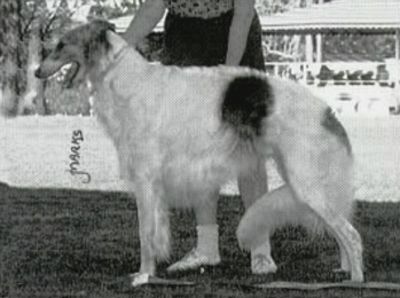 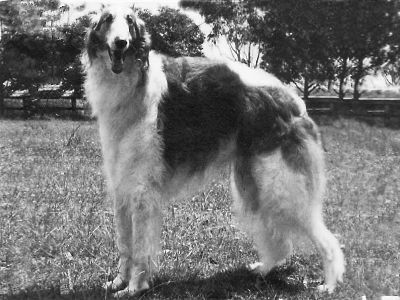 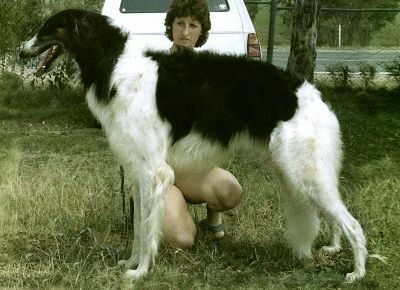 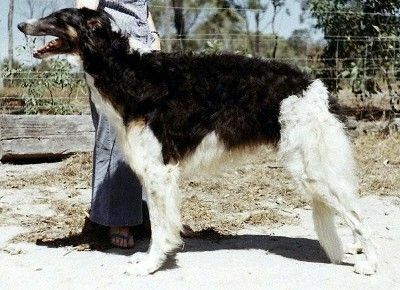 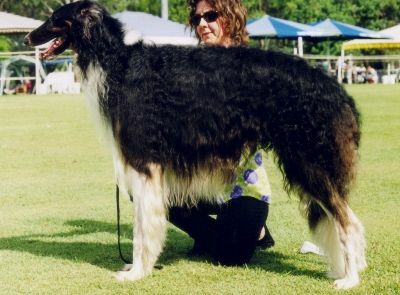 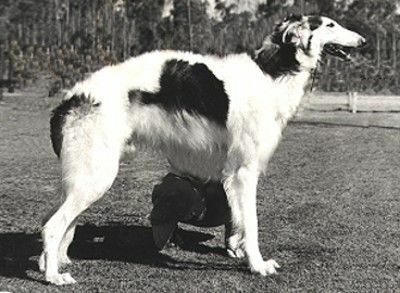 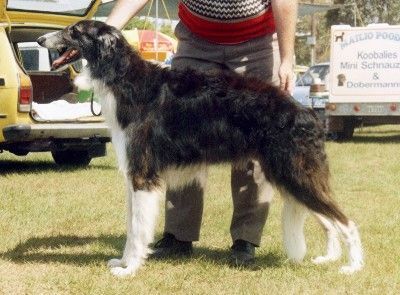 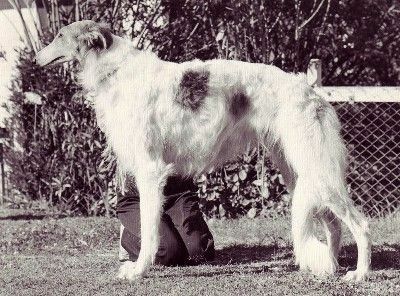 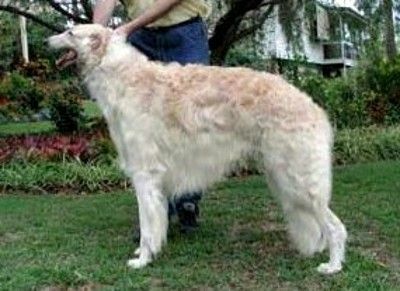 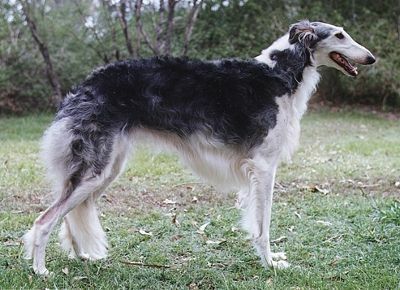 Welcome to our Photo Archive page, of now deceased Borzoi shown in Queensland in years past. 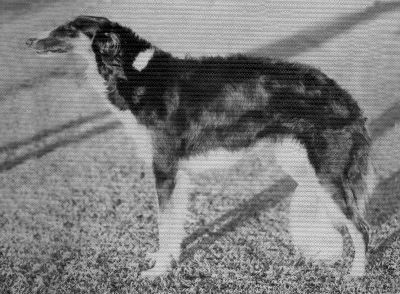 Please click each link to view larger photo. 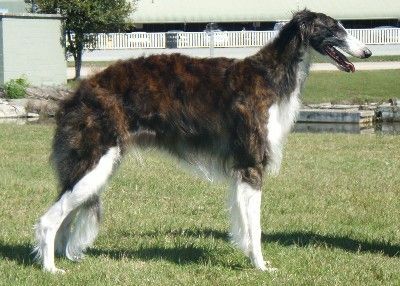 Photos are still being added - so please visit again soon! 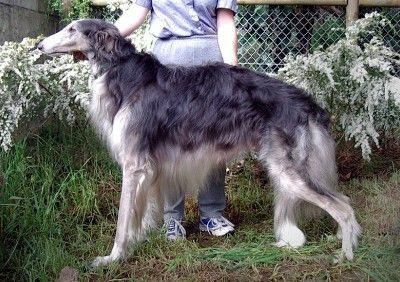 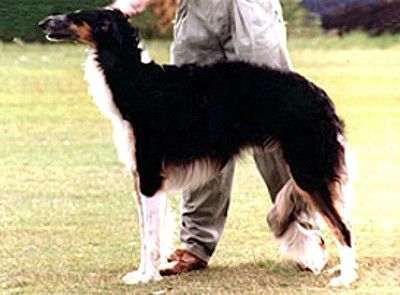 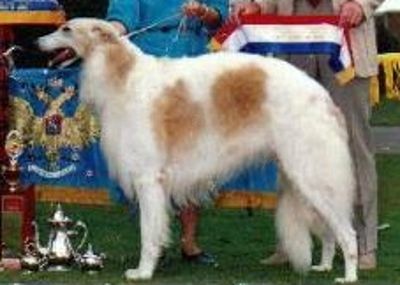 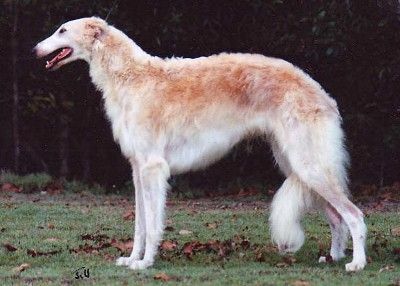 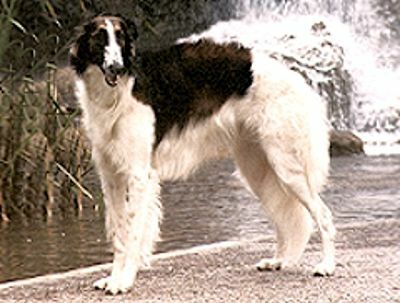 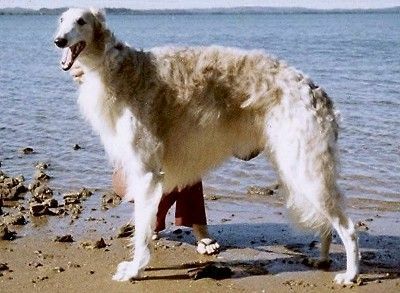 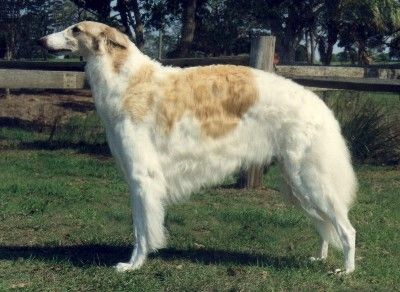 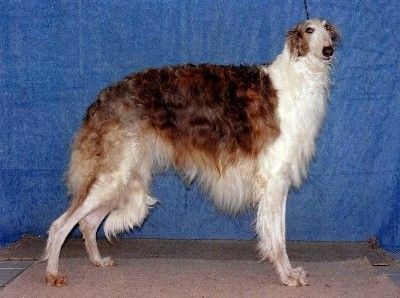 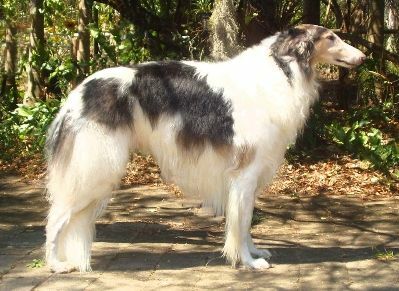 If you have photos of your Borzoi you would like included please email them through.